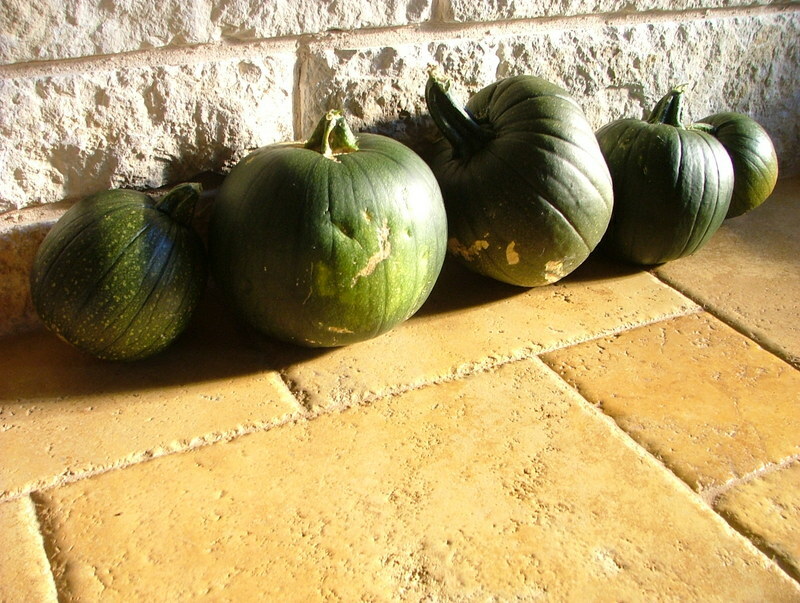 For the past several years I have tried to grow my own pumpkin patch. I have tried everything from planting seeds to letting pumpkins decompose, trying different soils to different sun exposure. To no avail. 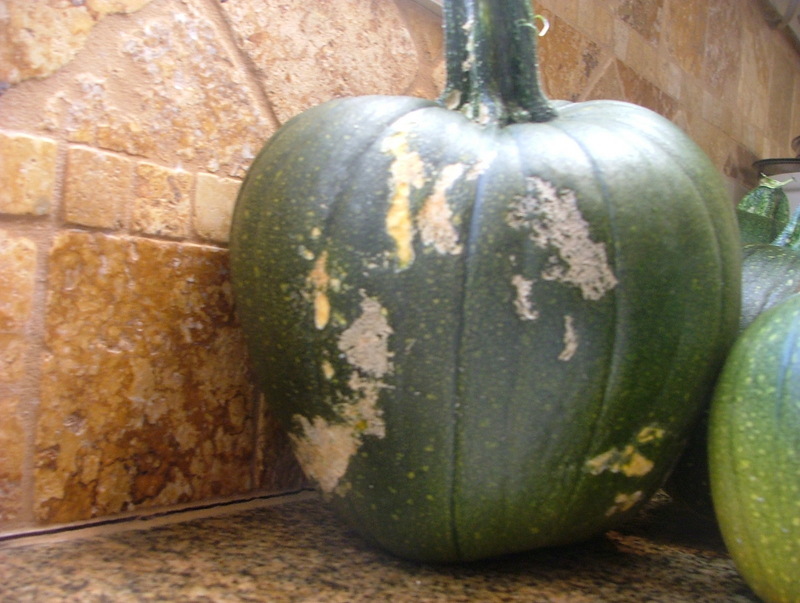 Finally, this past summer, from the seeds of decomposed pumpkins, it finally took. 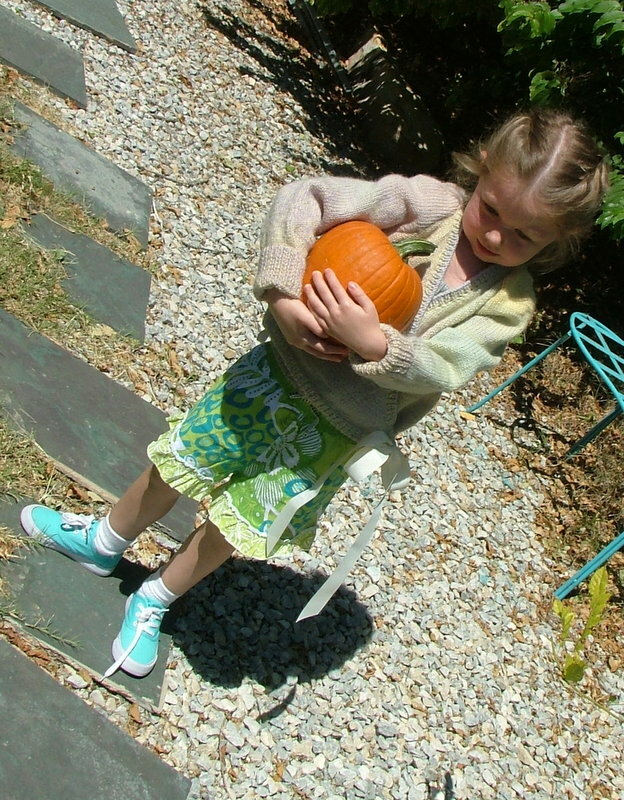 I had my very first pumpkin patch! 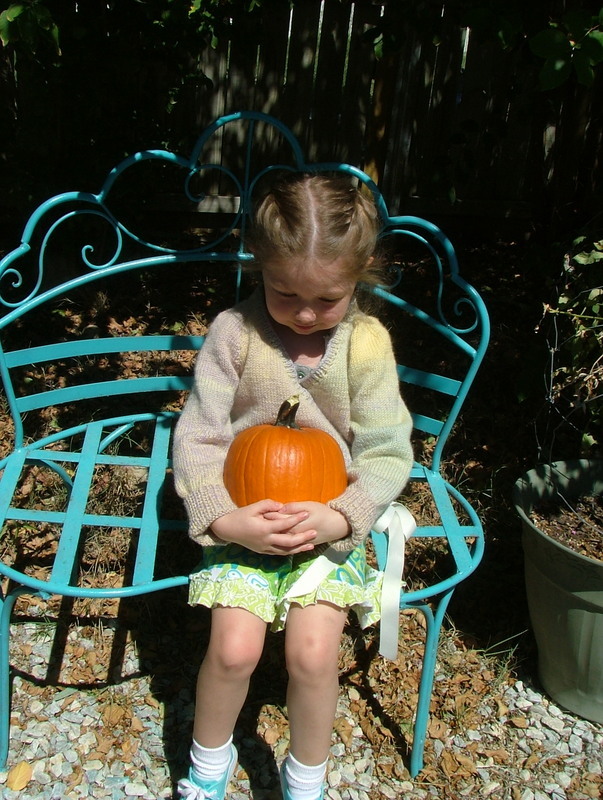 At first, one lone pumpkin survived the extreme Texas heat and I felt it only right to gift my first born pumpkin to my first born grand child. To her delight! I figured if it survived the drought and heat, surely it would survive her endless dropping it on the floors and toting it along with her to her every destination. 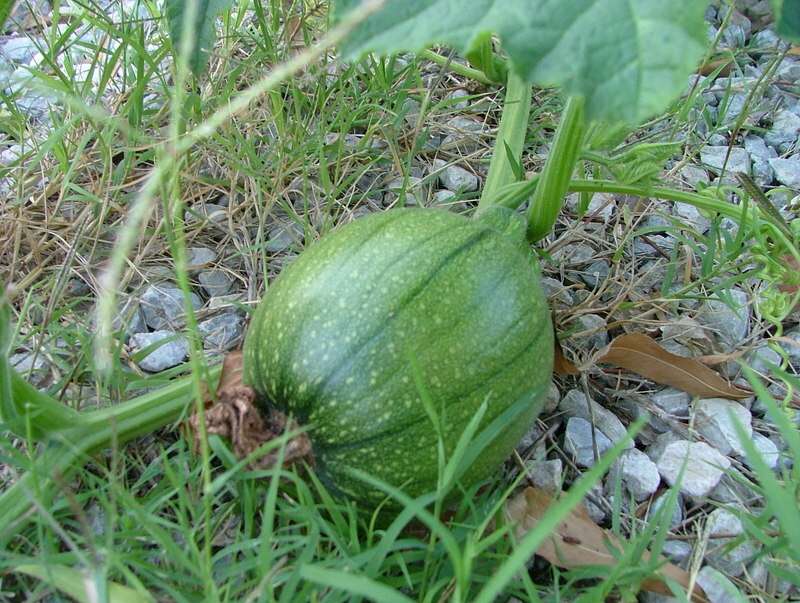 Soon, the pumpkin patch grew wild, overtaking the garden and the blackberry bushes, but eventually it gave birth to a second pumpkin. 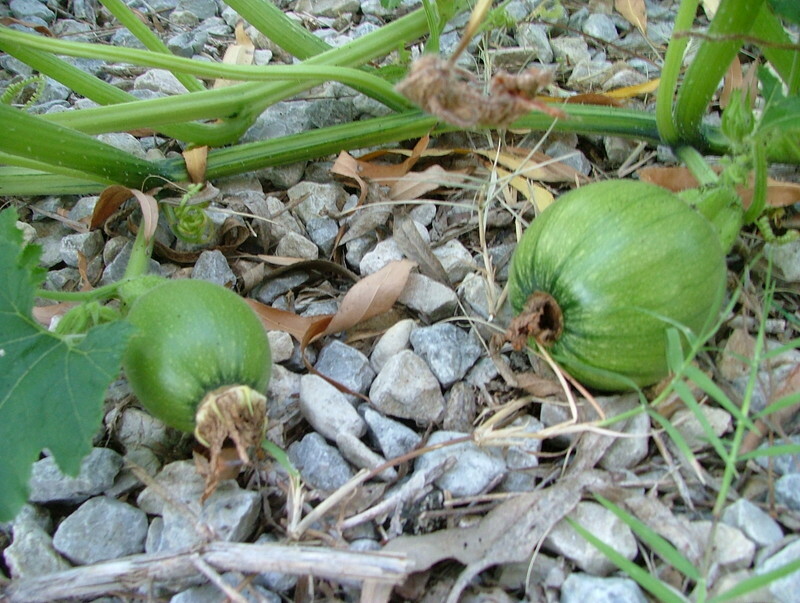 As the heat began to give way to the cooler air pushing in, pumpkins began to pop out everywhere. Yes, I think I finally got this! My pumpkin patch was looking pretty good and I was so pleased with myself! I could finally justify the higher water bill because of my incessant watering. 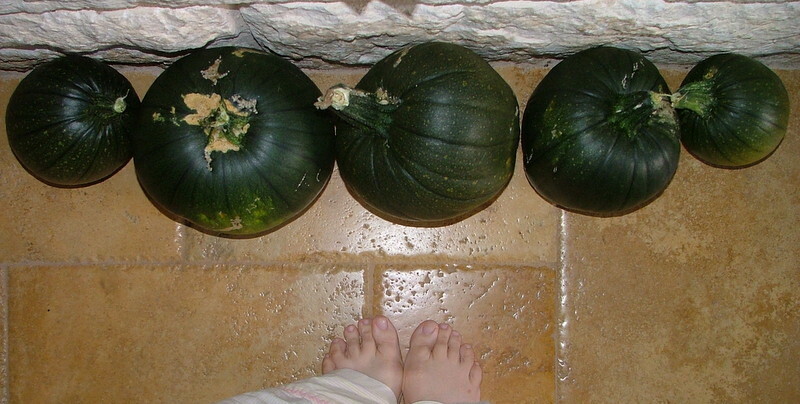 But alas, after a few busy days that took my time and attention away from my pumpkins, something terrible went wrong! Little, tiny, yucky, slimy, green worms feasted on my treasures!!!! I was alone when I found them. There was no one here to save my pumpkins, but me! I would have to be brave. So . . . 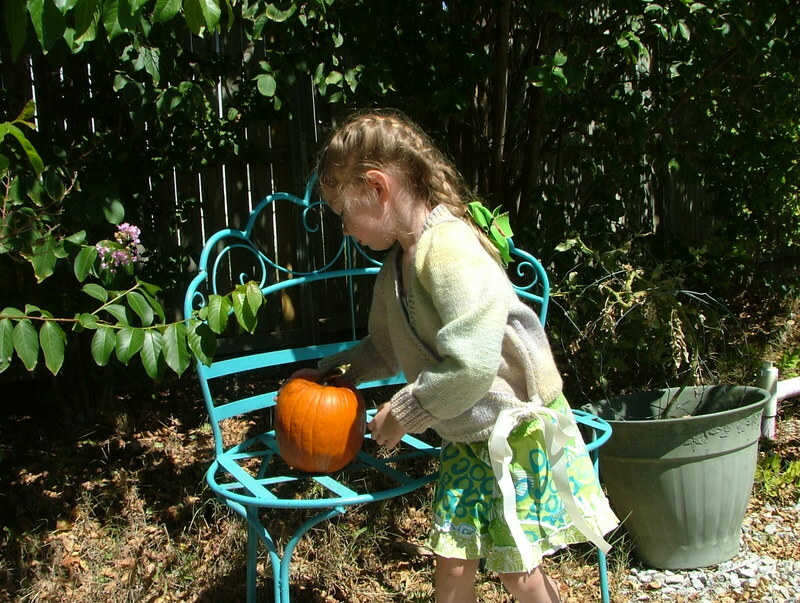 I began picking up rocks and squishing those slimy green worms, and scraping them off the pumpkins, smashing them on the ground! Over and over again! 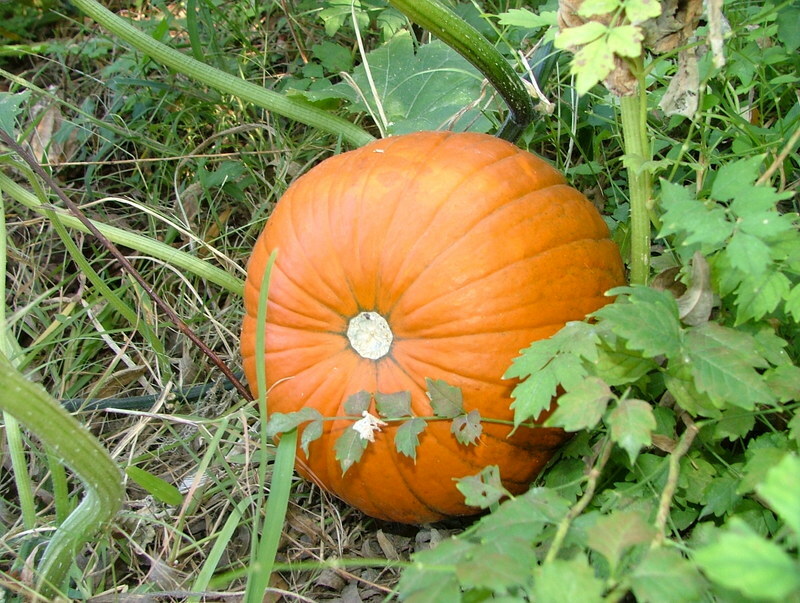 Sadly, one was too far gone to be saved, so it went into the compost pile. As for the rest, even though they were still green and covered with scars, they went into the house where they are proudly displayed for all to see. Thank you Rita! My very great encourager and friend! Love! We read up on self pollinating them. Last year was my first year. I helped to pollinate them with cotton ear swabs. We ended up with 4 that made it to orange. I was so excited! 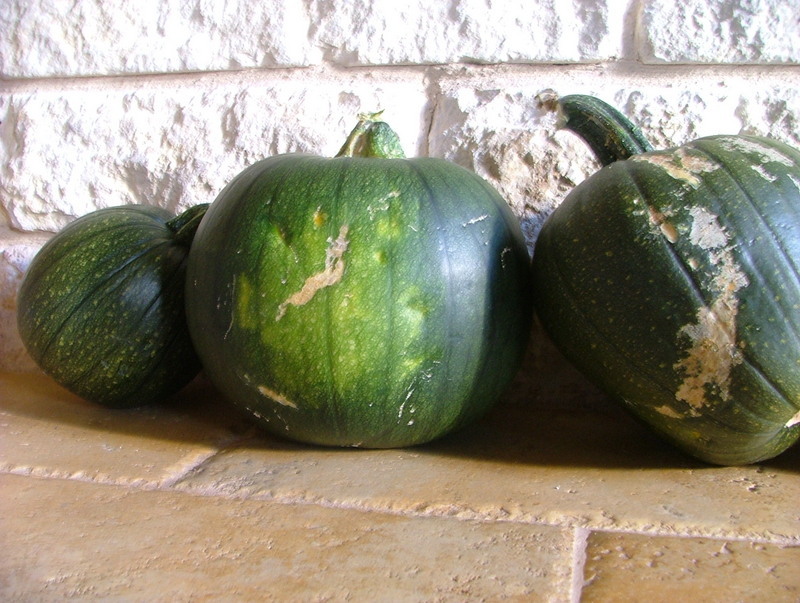 I did not plant them in a timely manner for Halloween carving as intended. So we fed them to the chickens. They are actually quite healthy for poultry and are natural wormers for them. Great crop!!! Wow! Thank you for the great info! We will be getting chickens soon! Was this something you did for a school project? I have never heard of doing it this way. sounds cool! I got two orange pumpkins out this this one, however the green ones that I rescued from the worms eventually turned orange. I had a hard time letting them go 😦 I got a total of 8 at the end. Several would start then just die. Here is another link to the beginning of the decomposing. They are not all mine though. The one I picked today is a little early so hoping it will make more.